It appears that a large number of websites, approximately 500, hosted on IP 192.185.225.116 are being used as PayPal Phishing landing pages. That IP is registered to websitewelcome.com, but we have been told by customers that the IP is in use by popular U.S. based web hosting company HostGator. 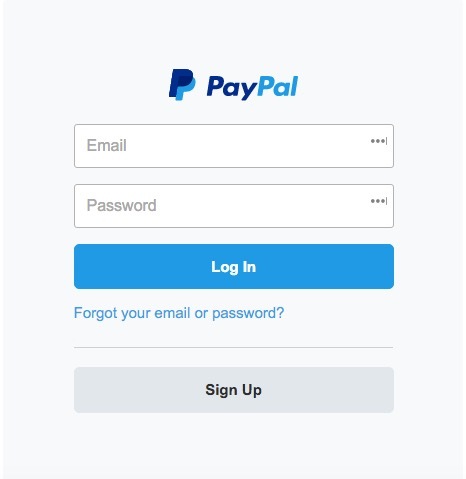 will take you to a PayPal login landing page. Google seems to be aware of the issue and is warning on attempts to access the pages. The issue has been reported to both HostGator and Paypal, so hopefully they can clean it up soon. Update: As of 2016-03-07. HostGator has cleaned up these landing pages.